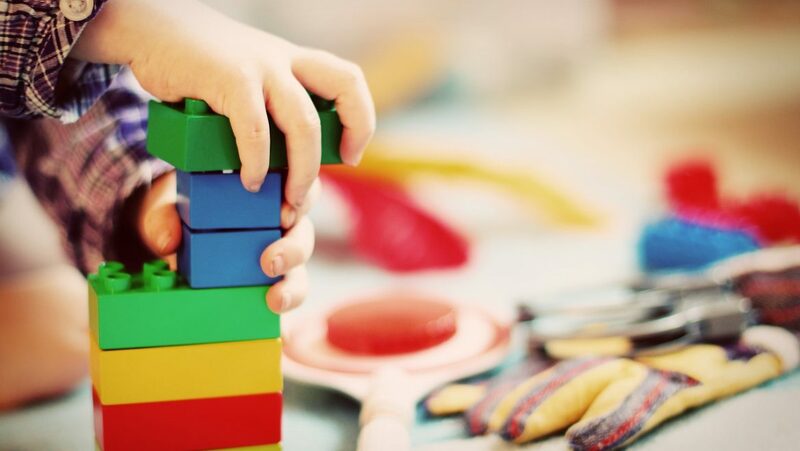 It’s important to know that your children are off to the best possible start when it comes to their education; which is why as parents we like to do everything we can to ensure they are getting the very best help. 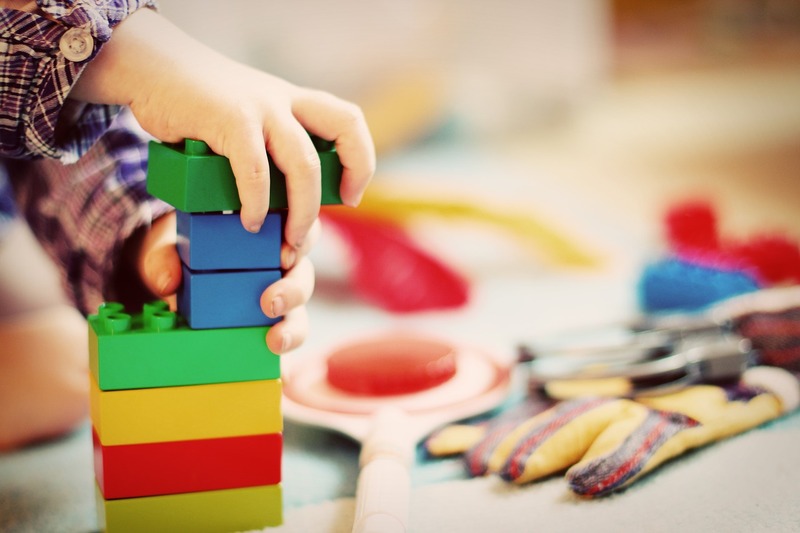 Children’s minds are a marvel and they are capable of taking so much in from seemingly innocuous tasks such as play and games. Making sure they are having fun and learning something new can often be one and the same. 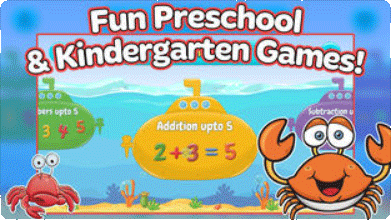 Choosing games that not only entertain but educate are now easier than ever and there are a wealth of apps and websites that provide precisely that. There are also some old physical favorites that will never go out of style. Here are some of our picks of the best methods for learning numbers for kindergarten age children. Keeping your kids fit, healthy, entertained and educated can sometimes feel like a full-time job. So why not choose a fun game to play with them that ticks almost every box? All you need is a sandbag and a piece of chalk. Draw out a grid on the sidewalk and number it one to ten then take it in turns throwing the bag to a number and then have your child jump to two numbers that add together to make that number. Otherwise, you can set a goal of the total number and they have to successfully throw the bag onto numbers that can be added to or subtracted from the current sum until they hit the total. There are many variations and all of them are fun. 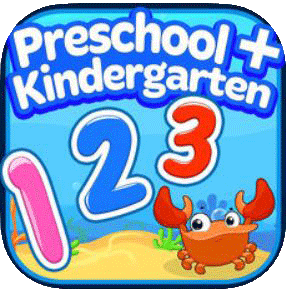 This is a great new app that makes learning numbers for kindergarten both fun and easy. It’s beautiful design and intuitive controls mean the children get stuck to the app very easily. The games reward them for progress and the friendly characters and stunning visuals keep them coming back for more. The games are simple but get more challenging as they carry on and the wide variety of different subjects and objectives mean that all bases are covered. Conveniently your average deck of cards only goes up to 10, if you remove the face cards, which is a number even the tiniest tot can handle with relative ease. There are many different games that you can play together that not only provide quality time but fun and learning mixed in too. Set a number goal and see who can make the longest sum to reach it, both play a card and see who can figure out what their combined total is the fastest, or even just simple games of trying to collect all the fours by drawing and discarding cards is recognition building. The options are endless and it’s a great way to get them comfortable and used to numbers.